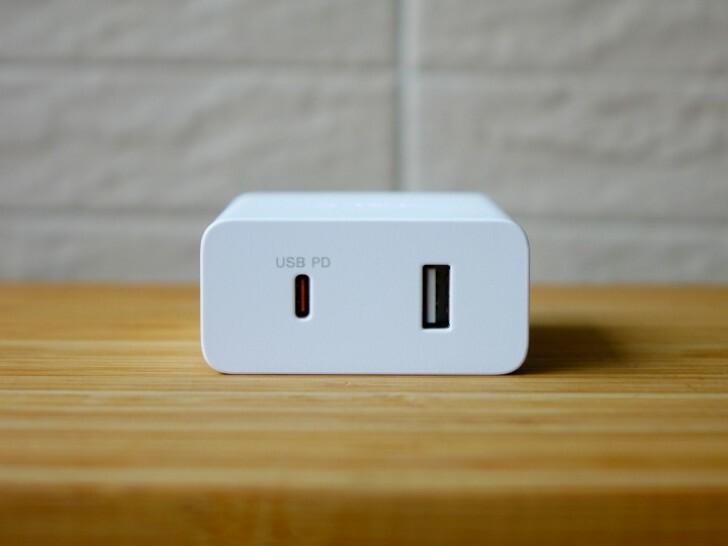 Sony has launched a new wall charger for USB-PD compatible devices. The charger is capable of outputting 46.5W simultaneously. The charger, model CP-ADRM2, has two output ports. 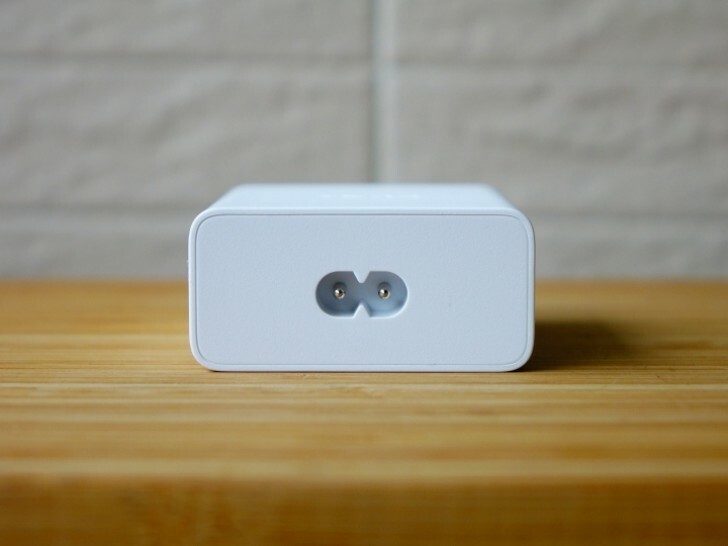 The USB-C port is capable of outputting 5V/3.0A, 9V/3.0A, 12V/3.0A, and 15V/2.6A. Meanwhile, the USB-A port can output 7.5W 5V/1.5A. Together they can push out 46.5W at the same time. The charger uses a standard C7 or figure-8 connector to plug into an extension power cord, which will vary with market. It features all the usual safety features, including a heat resistant design, and 100V-240V compatibility. The charger is ideal if you have a laptop with a USB-C connector but also want it to double as a fast charger for your iPad Pro or any modern Android smartphone. The charger seems to only be available in Asia for now and availability in other markets is not yet known. That's GTX 1050 only by name.